I’m going to start with my “looks bag.” I’m referring to my Cheeky Lime shoulder bag. I received this bag last year as a Christmas present. 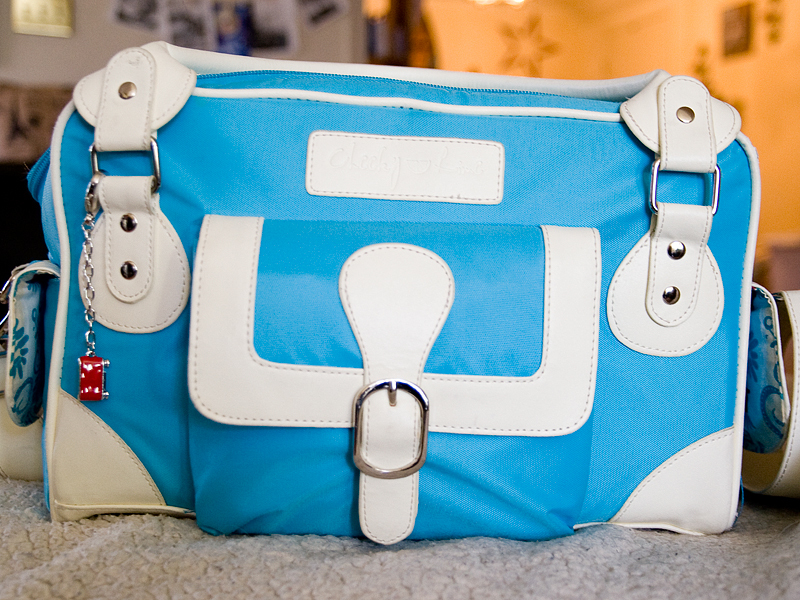 I LOVE this bag because it doesn’t look like a typical camera bag. 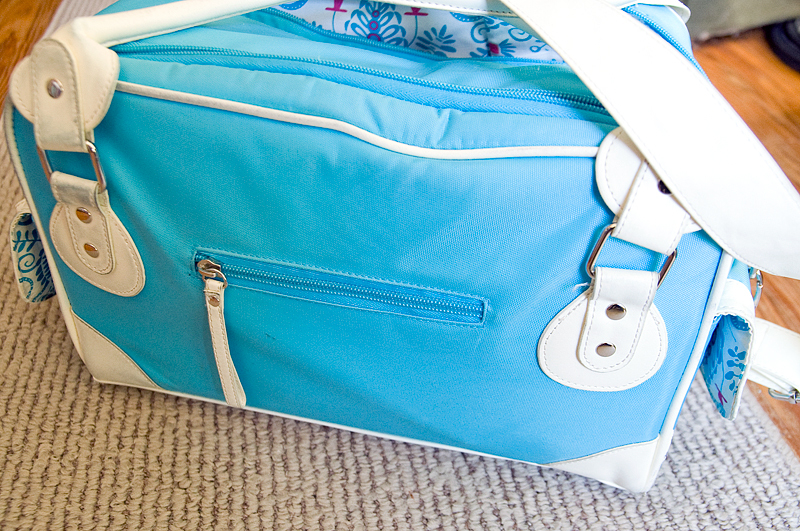 It is feminine and attractive, which can be hard to find in a camera bag. I also like that it is an over-the-shoulder bag. 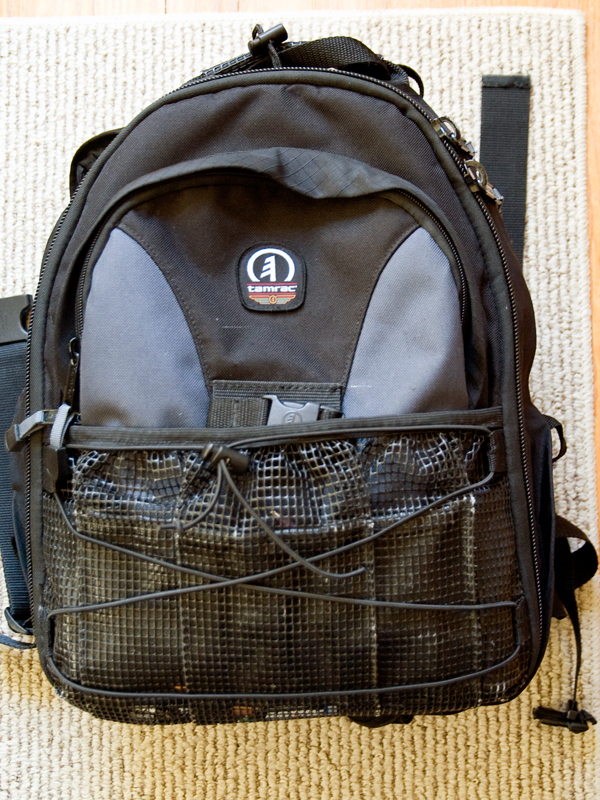 I think it makes it a lot easier to dig for what I need than a regular backpack does. This bag also holds a decent amount of items, with lots of small pockets to place things such as memory cards, batteries, etc. However, I do have a big gripe about this bag. It seems to be poorly constructed. 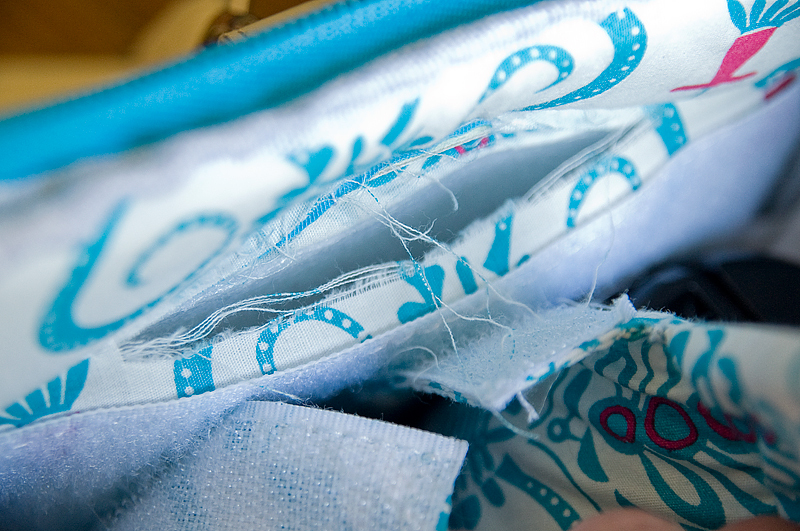 I’ve had this bag for just under a year, I have only used it a handful of times….and it is already falling apart. I have other bags that I’ve had much longer and used many more times that are still in perfect condition. WHO WOULD BENEFIT FROM THIS BAG? This is a great bag for people who are looking for something “pretty.” It isn’t a good bag to use on a regular basis. 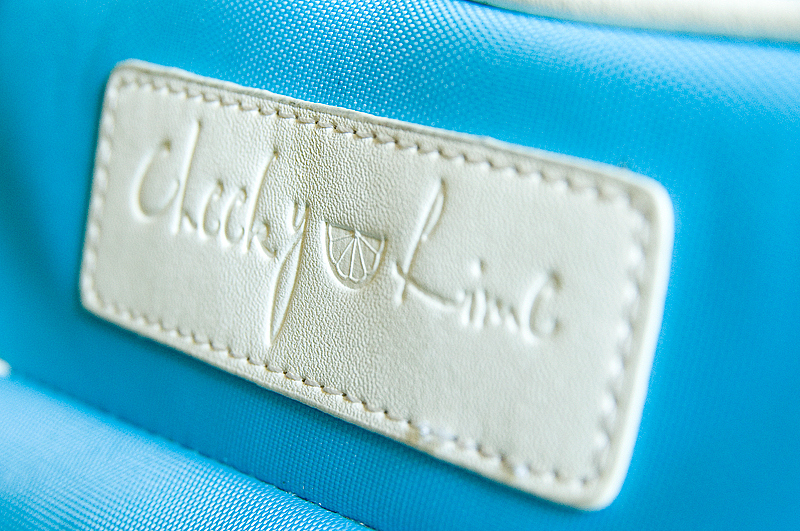 Cheeky Lime bag – See the large tear? This is only after just under a year of ownership and few uses. Kind of a bummer, because it really is an attractive bag. P.S.- I also have a smaller version of this bag. It has also been great for my needs and remains in perfect condition after many uses! 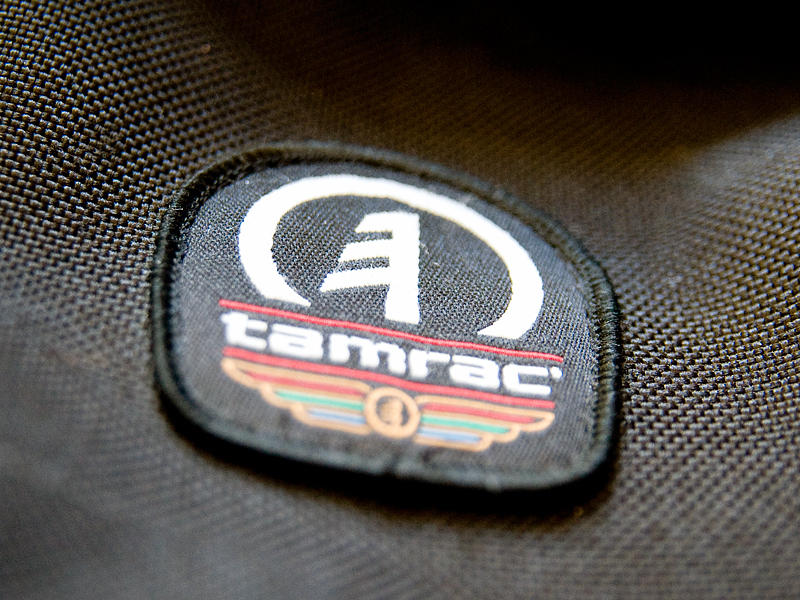 This bag is rugged and beneficial to anyone photographing often – even in the great outdoors. Also great for someone who needs more than one lens on a shoot. 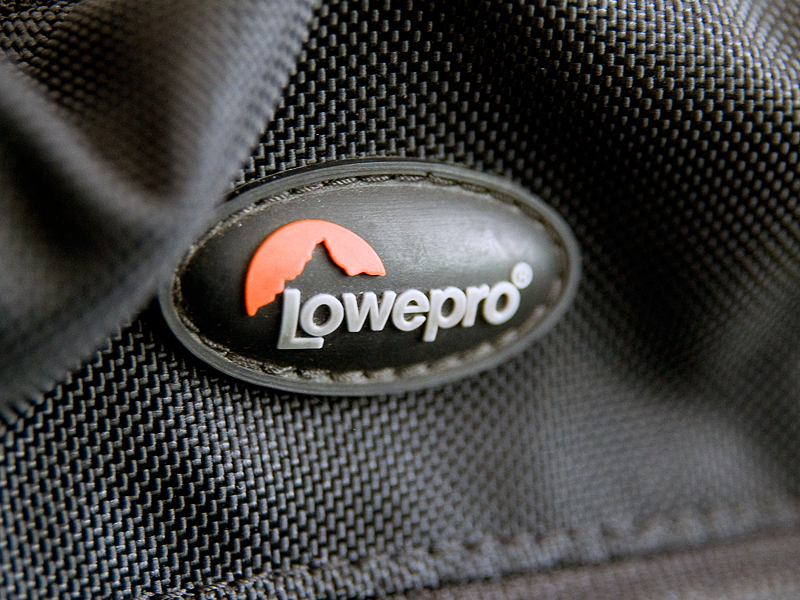 The last bag we will be looking at is a Lowepro CompuDaypack. Of all of them, this is the bag I have had the longest. 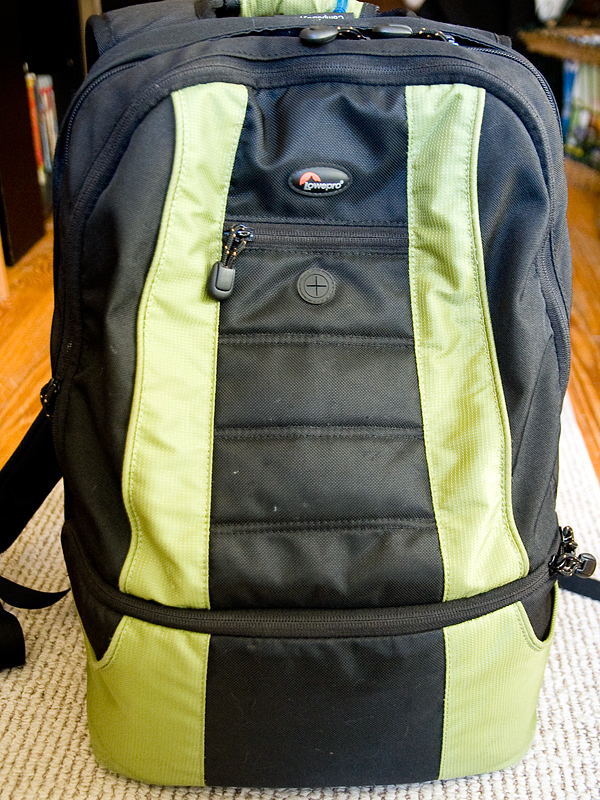 My first second SLR was a Nikon D200, and this bag came with it. This bag is still holding strong after about 6 years of ownership. 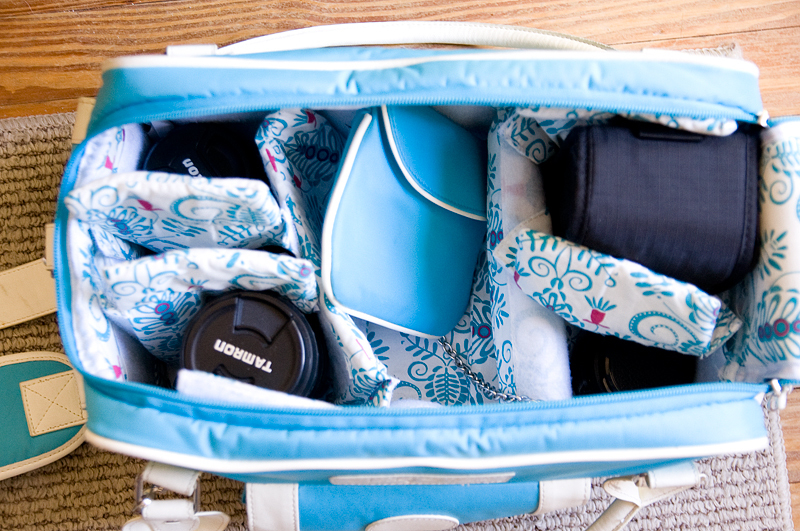 I actually use this one when I take trips out-of-state and want to bring my camera. I consider this my “carry-on” bag when I am taking a flight. 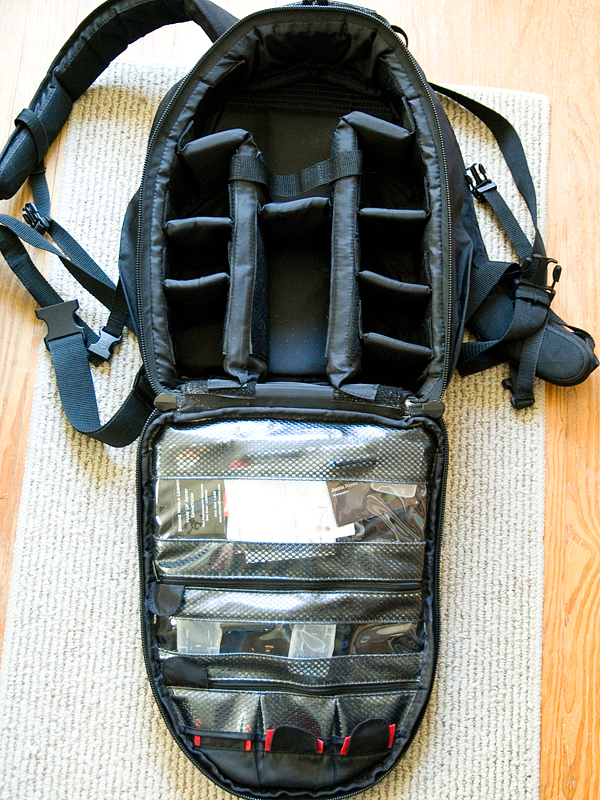 It fits my camera body, a couple of lenses, some smaller items, and my laptop. -Not a lot of room for lenses/flash/etc. Those who don’t need many lenses and have to bring thin electronics such as a laptop and/or ipad. 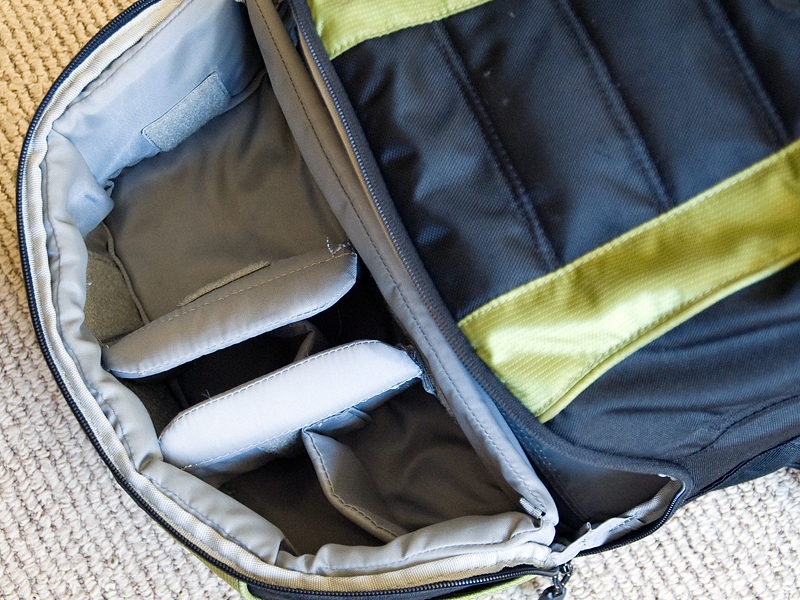 Great bag for travel – it fits as a carry-on! 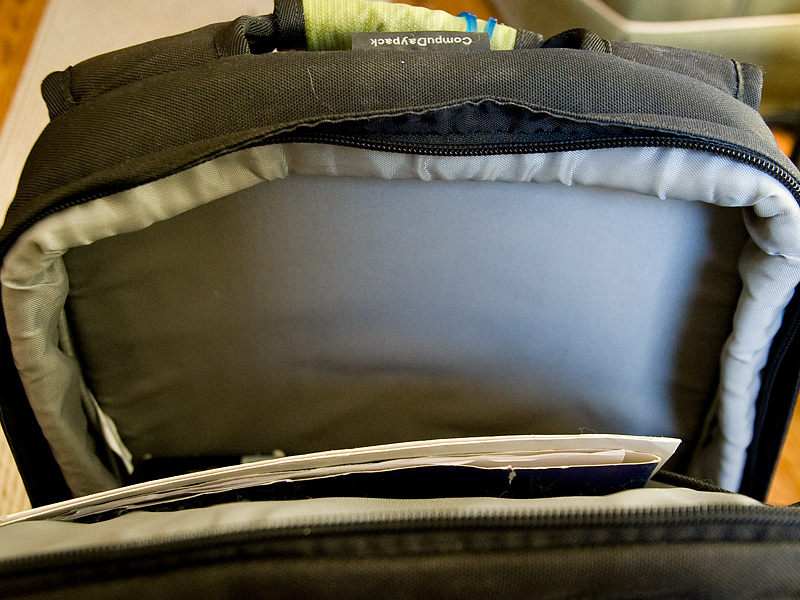 This is where your laptop can fit.